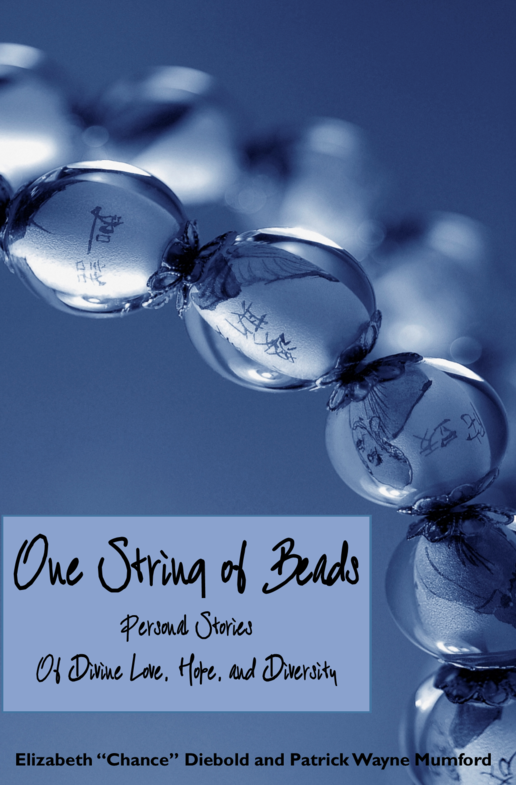 “One String of Beads” is a book that reveals the personal stories of 43 real individuals from 22 different religions. The people you will read about are grounded by love and moved by the hope provided by each of their spiritual paths. Although each individual follows a different path, they all carry with them a truly universal love. The full title of the book, “One String of Beads: Stories of Divine Love, Hope and Diversity,” is the best summary of the stories found within. The string of beads represents the many faith-based paths they encountered. The subtitle speaks of the “divine love” that is clearly seen flowing through every religious pursuit represented, the “hope” of a better life now and to come seen in everyone’s story, and the “diversity” inevitably found throughout religions. Copyright © The Mumford Institute Inc. All Rights Reserved.